Application of heat in any form that leads to an increase in tissue temperature is known as thermotherapy. Superficial or deep heat therapy can relax muscle spasm and reduce pain. Heat application is commonly used in musculoskeletal condition if you want to increase tissue temperature, blood flow, metabolic rate and connective tissue extensibility. Heat is normally used in subacute and chronic conditions. Caution must be exercised when applying thermotherapy as acute exacerbation of a chronic condition is frequently seen. Application of heat in such situation may not be suitable and may cause more pain. Tissue healing can be enhanced as topical heat therapy increases blood flow. This increases the supply of protein, nutrients and oxygen to the site of injury. An increase in tissue temperature also increases the metabolism of the local tissues. Higher metabolic rate increases the rate of metabolic by-product removal and facilitate tissue repair. Research showed that low-level heat therapy is able to slow down and block the painful nerve signal in the brain, which will provide temporary pain relief. 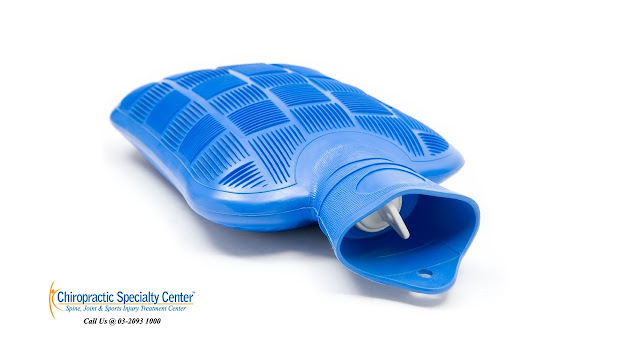 Continuous low-level heat therapy has been found to be effective in treating musculoskeletal conditions such as delayed onset muscle soreness, joint contracture, muscle spasm and osteoarthritis. Topical heat application showed a significant effect in pain relief, muscle stiffness and muscle and connective tissue flexibility. 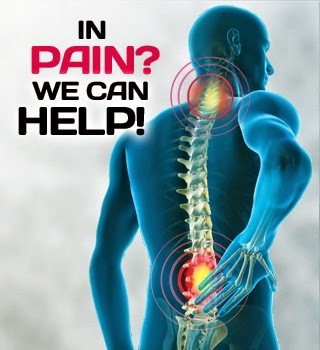 Prolonged thermotherapy of high-level thermotherapy may cause burns or may increase pain due to increased inflammation.